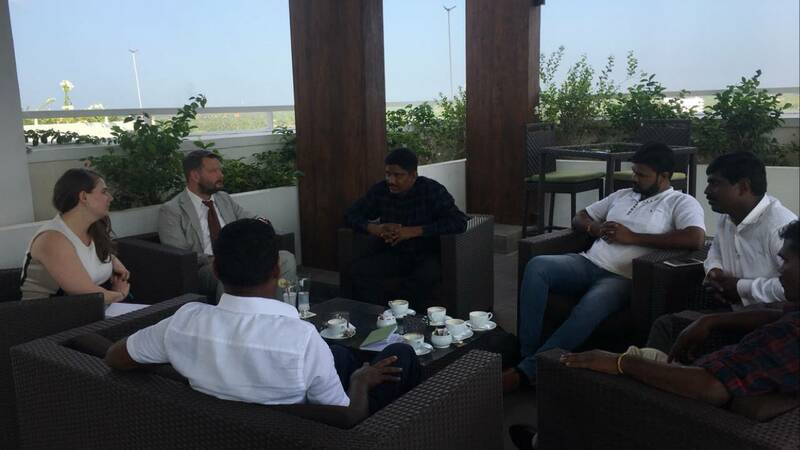 Officials from the United States embassy in Colombo met with former LTTE members of the Crusaders for Democracy political party on Wednesday. State Department official Christina James and political officer, Sean Ruthe met with party members in Jaffna. Among the issues discussed were problems faced by the former members after the end of the armed conflict including security concerns due to harassment by state forces and the increasing presence of the military in the North-East.